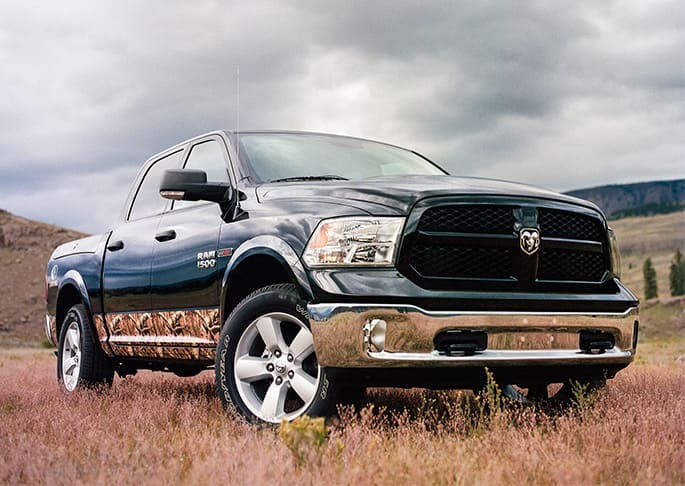 When you visit Lustine Chrysler Dodge Jeep Ram you can find stock of all the newest vehicles. We know folks in Bristow are worth the best, and we hope you'll give us the opportunity to provide you with it. Bristow is an unincorporated community of Prince William County. Bristow is home to Jiffy Lube Live outdoor concert stage which was formerly known as the Nissan Pavilion. Bristow was voted 'Best Place for Homeownership in Virginia' by The Nerd Wallet. Want to take a spin in a new or used Chrysler Dodge Jeep Ram vehicle on the streets of Bristow? Our online site can help you discover what you're looking for. For daily errands or long road trips, Lustine Chrysler Dodge Jeep Ram is sure to have something in stock to meet your goals. Have you been searching Virginia for a pre-owned car? With our selection you won't need to shop anywhere else. The benefit of shopping with us means you have access to an extensive selection of pre-owned vehicles from which to choose a car that fits your needs. We have the resources you'll want to find a loan or lease that works for you. Applying for your vehicle loan can be easily done using our secure finance application form online. We look forward to working with you and getting you the best deal! Our skilled service personnel have years of experience working on Chrysler Dodge Jeep Ram vehicles and will properly diagnose your car, truck, SUV or van's problem. Our friendly staff will assist you in acquiring even hard-to-find car parts and accessories. If you're interested in what our service can offer you then please schedule an appointment for your vehicle.